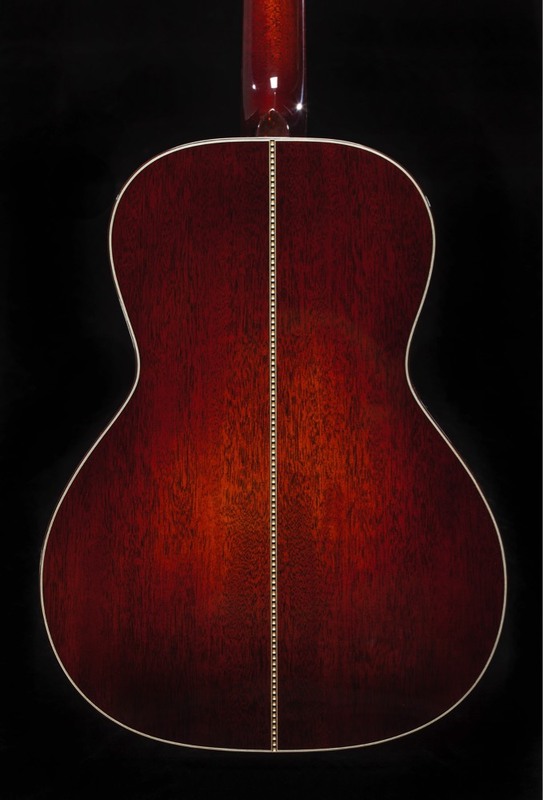 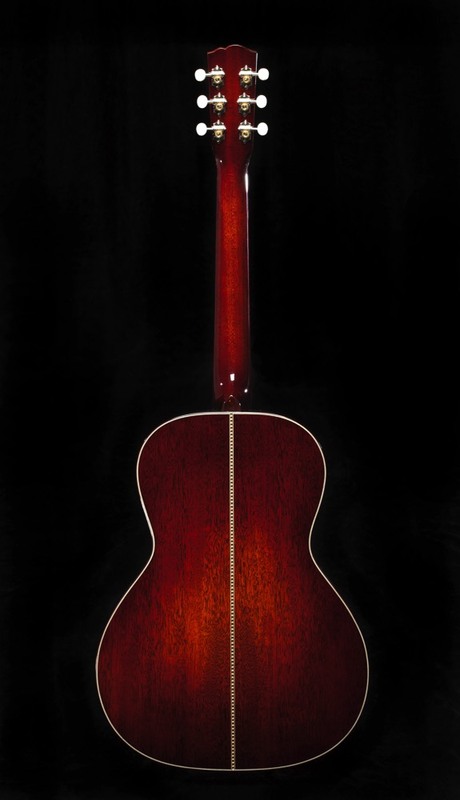 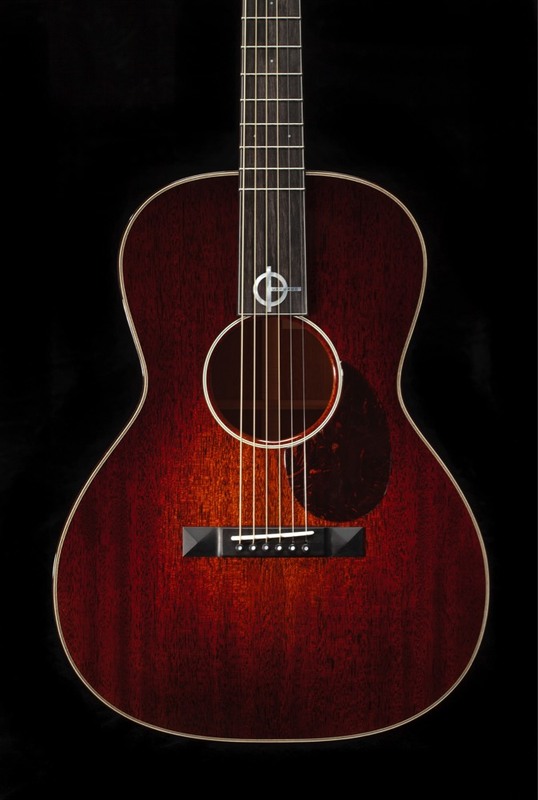 The Otis Taylor Signature Model has been a mainstay in the SCGC collection for years. 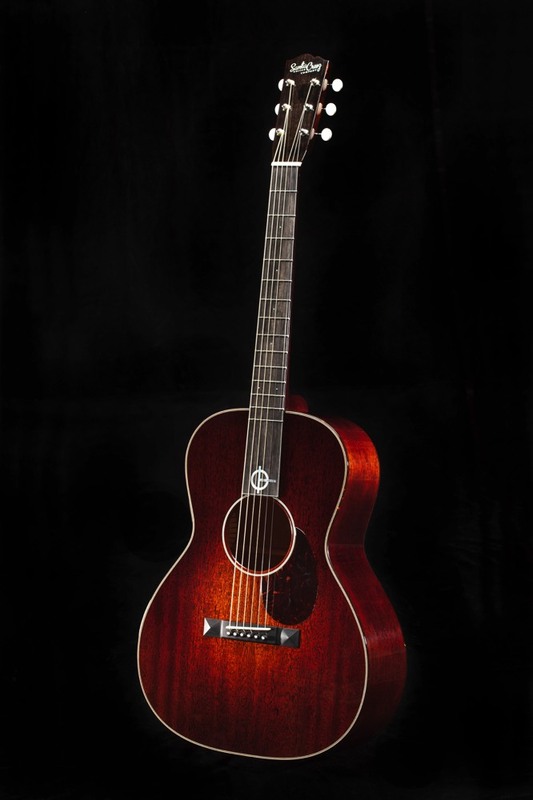 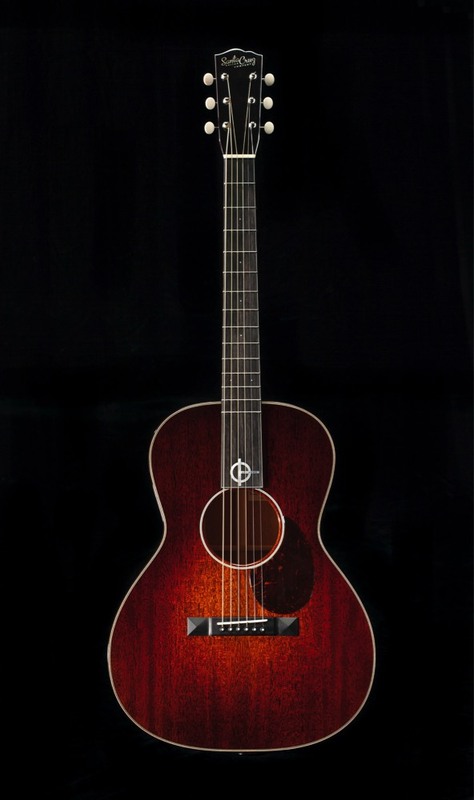 Otis worked with Richard to create a new ‘Chicago’ variation on the model for 2014 that would perfectly project his trance blues style, an all-Mahogany, 13-fret, deep body H reminiscent of our 1929 series, but with backlit tortoise bindings, custom finish and OT Chicago logo in mother of pearl. 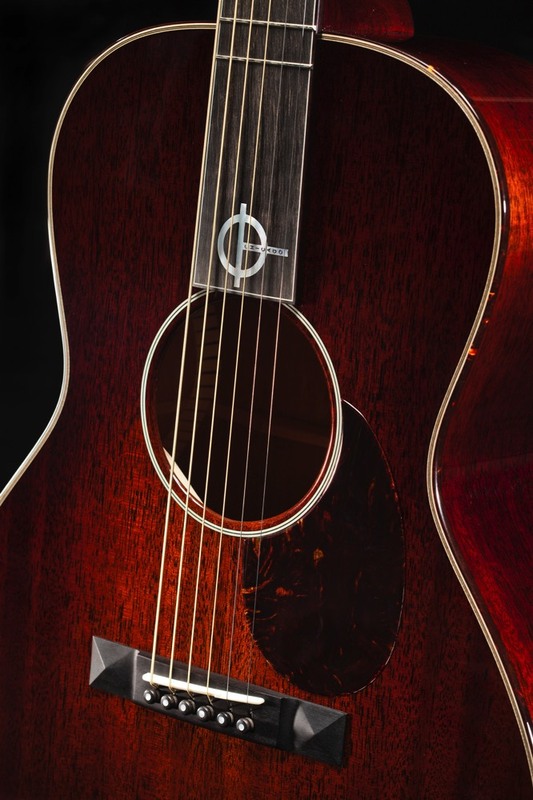 As always, no need for frets past the 14th on this growling blues guitar with depth and bite. 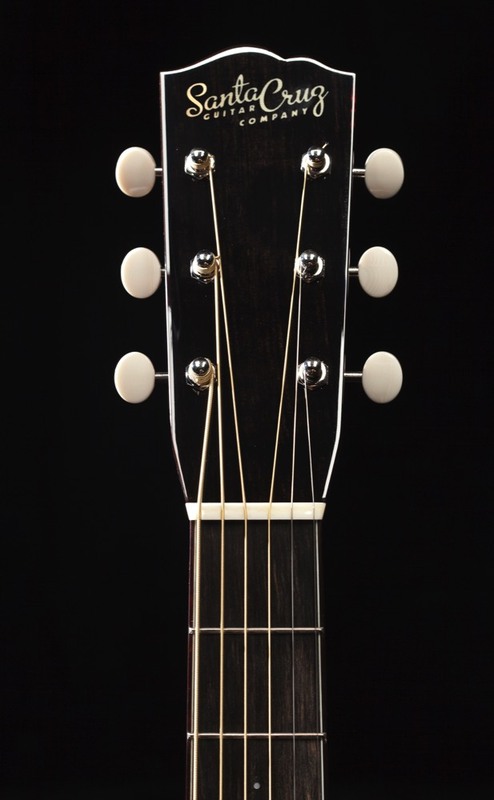 Guitar specifications are subject to change; please consult SCGC or an authorized dealer prior to buying for the most current specifications.